The Kardashian klan seems to be expanding rapidly at the moment, much to the delight of matriarch Kris Jenner who has spoken out about the impending arrival of her new grandchildren. 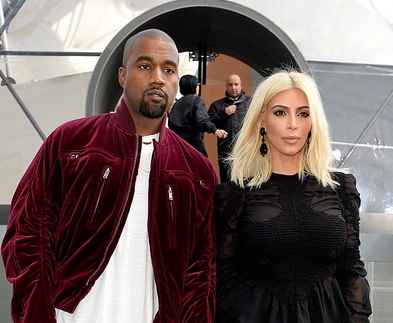 Kim and Kanye had opted to have their third child via a surrogate mother and Kim suffered life-threatening complications when previously giving birth. Nobody is quite sure when the world will be welcoming the new arrivals but 2018 is sure to see the family add several members to its already large klan! ← Previous Story Rumors suggest Price Harry’s engagement to Meghan Markel to be announced next week!